US Cellular has always refreshed its budget smartphone PC lineup timely. LG Optimus F7 will be another mid-range phone set for debut on US Cellular making it to 4G LTE network device selection. 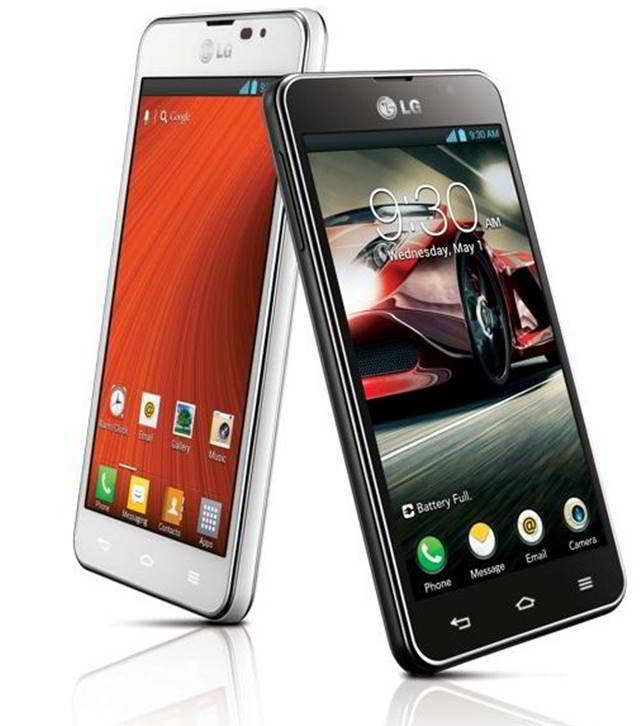 LG introduces Optimus F series phones way back in February this year at Mobile World Congress 2013. It will be available on-contract at $99. Optimus F7 is equipped with 4.7 inches 720×1280 pixels display and powered with Qualcomm Snapdragon S4 dual core processor clocked at 1.5 Ghz with 1 GB RAM. Further specs are given below. Arrival on US Cellular means that it will naturally have 4G LTE support with standard CDMA 3G radios. Furthermore it includes software tweaks like QSlide multi-windowing, QuickMemo and VuTalk. 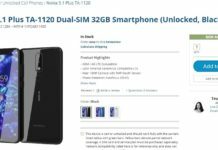 This is a single SIM phone and we might expect Dual SIM phone coming out soon just like Optimus L7 Dual but not for US markets. Optimus F7 is a wonderful phone with better battery backup thanks to 2540 mAh battery and we were impressed by build quality and style of this handset moving from L-Series evolution. This device is available at an upright price of $399 for it but with US Cellular you can get at $99 only with new two years agreement.